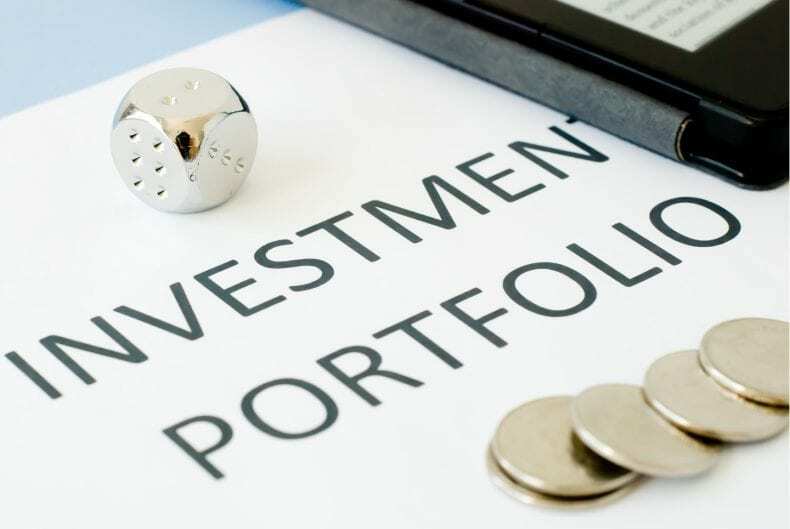 Savvy investors understand the importance of having a diversified portfolio. Diversification protects you against losses. If one investment class performs poorly, you can still reap gains on others. It’s a balancing act that works. But did you know that there’s another investment class you may be overlooking? Commercial real estate is an important investment class that deserves your attention. 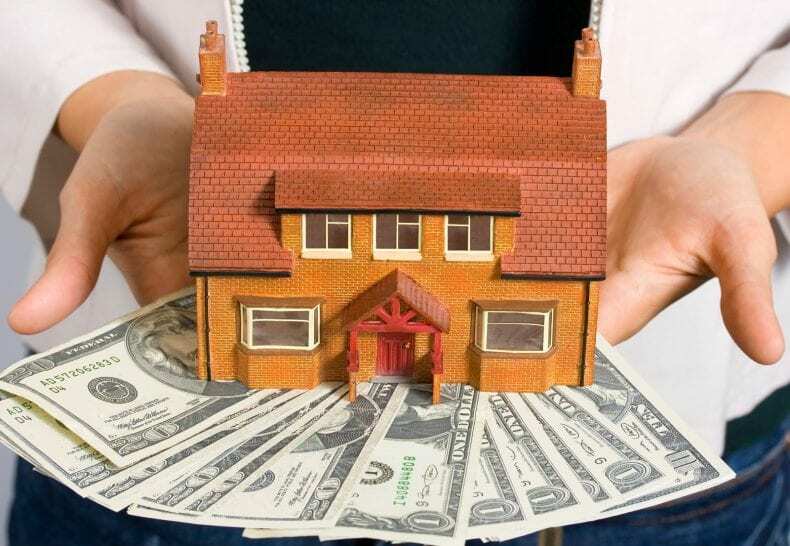 If you’ve never done it before, you may not think of yourself a real estate investor. But commercial real estate investments shouldn’t be omitted from your portfolio. Stocks and bonds usually pay dividends every quarter. In today’s economy, you might see returns of ranging from five to seven percent. Typically, when stocks are paying off, bonds are in a slump, and vice versa. So, if you have both investment classes in your portfolio, you can usually look forward to gains from one or the other. But, as these markets can be volatile, commercial real estate is a more consistent investment class. 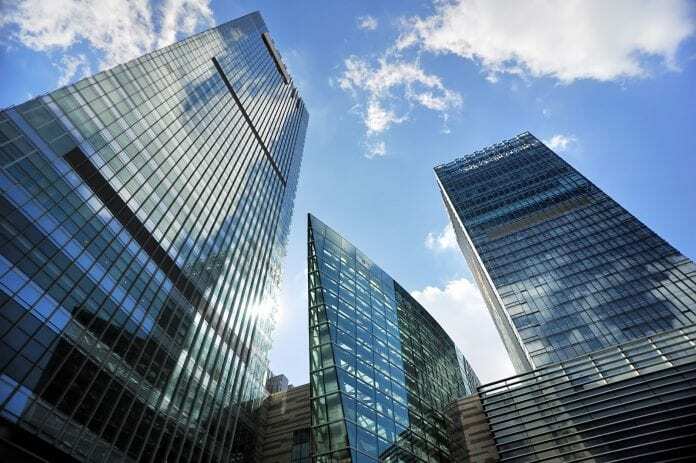 There are lots of ways to make money in commercial real estate, as opposed to only one way to make money with stocks and bonds. 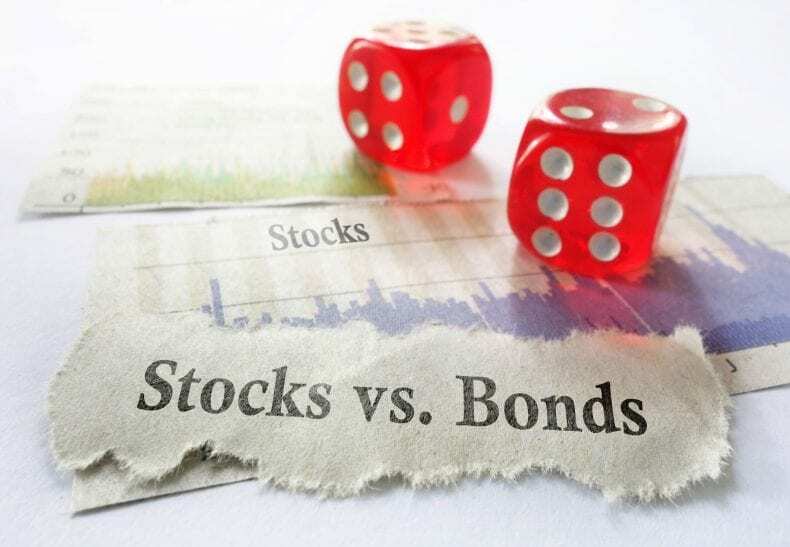 While it is beneficial to have stocks and bonds as part of your portfolio, it’s always a good idea to diversify with alternative investments that have low correlation with them such as real estate. Commercial Real estate has been a tool that the ultra-wealthy have used to build their wealth for decades. One of the ways you can make money from commercial real estate is by being a private money lender. Essentially, you fund, along with other investors, private commercial developments. For example, when a development company wants to build an office park, they look to private money lenders for funding. Your money pays you back in monthly interest payouts, typically around 10 to 12 percent. At the end of the project, you get all your principal back. Now, this is different than stocks and bonds because it’s not based on performance. In fact, if the development falls through, you either get your money back, or you and the other investors can foreclose on the property. If you still don’t like the thought of being a landlord, you can hire a property manager to take care of everything from maintaining the common areas to trimming the hedges to depositing rent checks into your account. You never need to step foot on the property except to inspect it when you first purchase it. Another way you can add commercial real estate to your investment portfolio is through a REIT. REITs are “real estate investment trusts“. You add your investment principal to a pool of money along with other investors. The head of the REIT looks for commercial real estate investments for the pool of investors. REITs have historically provided low correlation with other assets, making them an excellent portfolio diversifier that can help reduce overall portfolio risk and increase returns. There are many different types of commercial real estate to add to your investment portfolio, too. Each has its own unique set of benefits. Office buildings are great because they are inherently good investments. Like stocks and bonds, if a handful of offices in the building aren’t leased, those that are will still pay you monthly. Multifamily commercial real estate, such as apartment buildings, can also be highly profitable per square foot. No discussion about the value of commercial real estate as an investment would be complete without mentioning the large tax write-offs. Nearly all your commercial real estate expenditures are tax deductible. 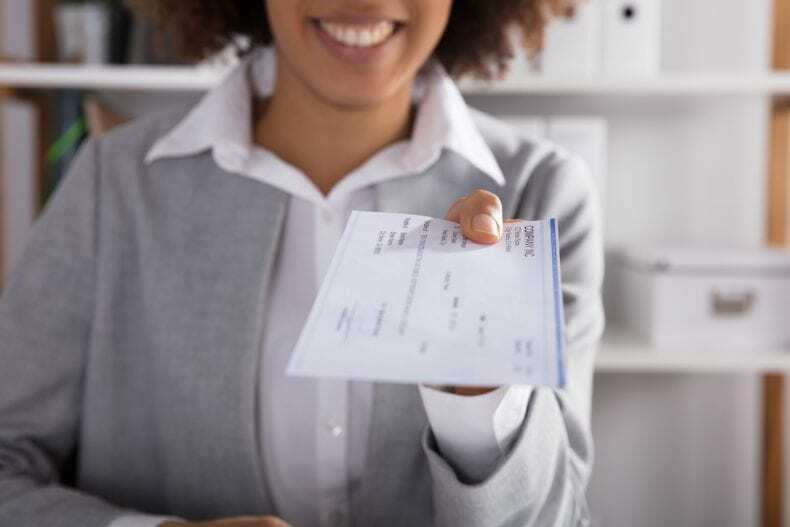 You can deduct things like property management fees, marketing costs like website hosting, fliers, photography expenses, repairs and maintenance, and much more. 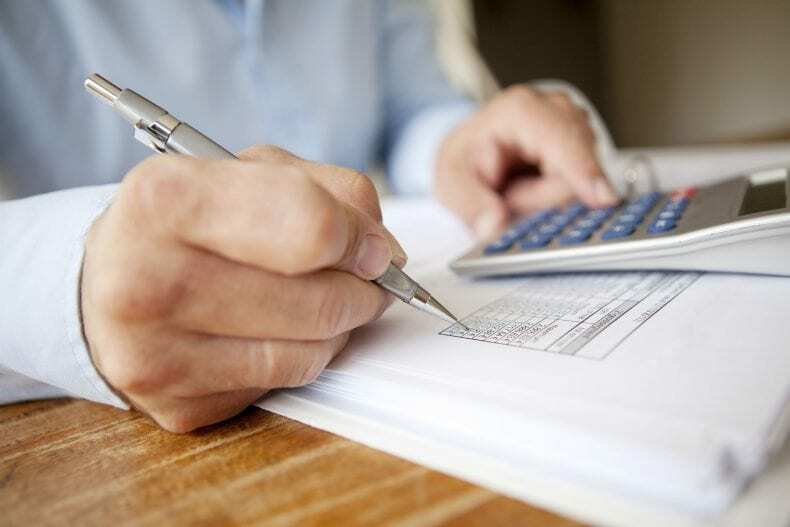 These tax write-offs can offset the gains you earn on more traditional investment vehicles like stocks, bonds, and mutual funds. In this way, your commercial real estate investment pays you much more than any stock or bond ever could. Wealth building through commercial real estate investing is a tried and true method. Once you get into it and see the gains, you’ll want to add more and more commercial real estate assets to your portfolio. Talk to your trusted financial advisor about this important investment class today.